Octavio Couto, also known as “Ratinho”, is a highly regarded grappling coach and a Brazilian Jiu Jitsu black belt under Romero Cavalcanti. Ratinho was one of the founders of the Brasa Jiu Jitsu Academy, he has been responsible for the growth of fighters such as Fernando Terere, the Vieira brothers, Felipe Costa amongst many others. Ratinho’s first contact with grappling came in high school in 1988. The school had a Judo curriculum led by Marcus Vinicius de Lucia to which Octavio signed up. There Mr de Lucia taught not only Judo, but also a lot of newaza (ground fighting). When the school reached it’s Summer Holiday period, Octavio sought out a gym to continue improving on his new found skill. As he prefered the ground fighting aspect of the fight he looked for a Jiu Jitsu place and found one, Romero Cavalcanti’s gym in Rio de Janeiro. At Cavalcanti’s gym Ratinho he found a place to dedicate himself to Jiu Jitsu full time, he became almost obsessed with Jiu Jitsu, training day and night, staying in the dojo for all classes throughout the day (from morning to the evening). This dedication was rewarded by Cavalcanti as in 1989 he was already helping Mr Cavalcanti with his kids and begginers morning classes. This busy schedule would go one for the most part of the following 5 years. While developing his Jiu Jitsu game, Ratinho also won agains quite a few big names of his time. The fight that brought him recognition in the BJJ circuit of the time was probably his win over Francisco Albuquerque (also known as Toco) in 1994 which won him an honorable mention as one of the BJJ best fights of that year in the media. Although Octavio Couto’s competitive career seemed well underway for success, an unfortunate succession of events made Ratinho re-think his competitive schedule and focus on the more profitable avenue of teaching. 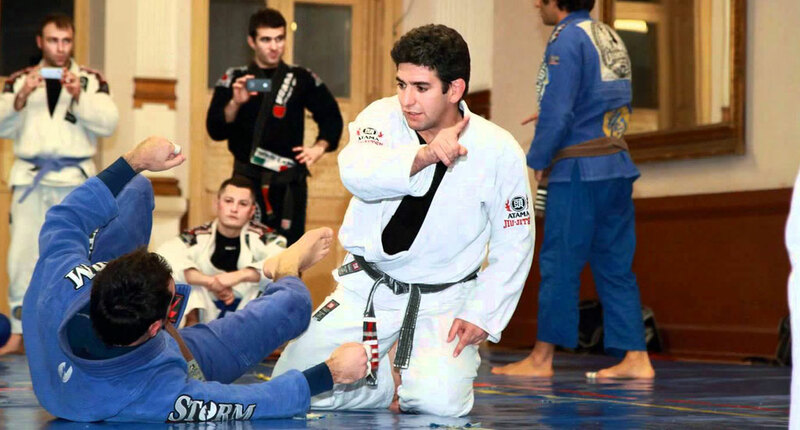 His father had just passed away and his family needed an extra income, so the solution fount by Octavio was to found together with his training partner Vinicius Campelo another academy affiliated with the Alliance team, that was called Alliance Barra Academy (which today is called AKXE BJJ) that focussed mainly in teaching Airline staff. The academy proved to be a success, and since the time the academy opened (in 1994) it has formed over 20 black belts. With the success of the academy, Ratinho and Vinicius Campelo started designing self defence courses for Airline crews and other companies, again, proving tremendous success with companies like Varig and TAM jumping on board. In 2007 Ratinho moved to the USA and ended the partnership with Vinicius, changing is position to a consultant of the academy rather then a full time instructor and partner. Today Ratinho works as a BJJ consultant to several academies helping fighters and helping them “tighten” their game. This guy is a great instructor. I think he could improve anyone's game. Very nice guy too! Best professor I ever had and you could'nt find a more patient nicer guy! He exemplifies the "peaceful warrior" aspect of martial arts that sadly has been lost in all the MMA macho crap out there. It was a real honor to train with him. I just went thru a 2 hour class with Professor Octavio "Ratinho" Couto Jr. He just showed up. He said "Ask me anything you want"….It was incredible. What a gentleman. Thank you Professor. And thank you Raul. Awesome Training. One of the best instructors I've ever trained with and one of my favorite people in the jiu jitsu world. 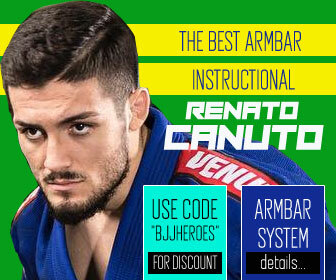 Amazing and accessible mestre. 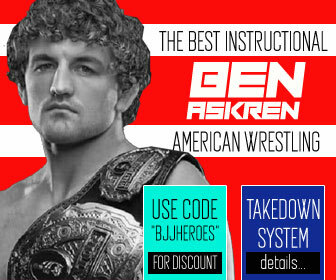 I currently train with him at The Octagon in Dallas. Great school, with a wide variation of skill levels. 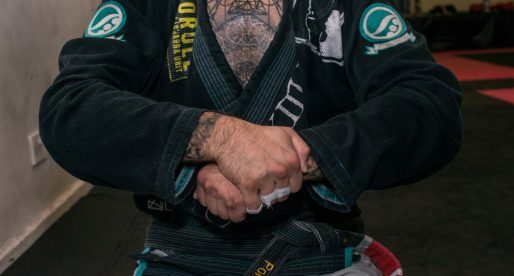 Octavio makes the nuances of BJJ accessible and explicit. I love his teaching style as well. Nice guy to boot! Great instructor. He took a kids class in Australia today….. not because he had to….. because the seminar he was doing made the kids class change times !!! Just had a semina over a weekend in Sweden with Octavio, it and he was great! And still so friendly!!! We were all very impressed.. Thank you Octavio for totally rebuilding my game! Just had a seminar with Octavio today! Great instructor and a very nice guy! 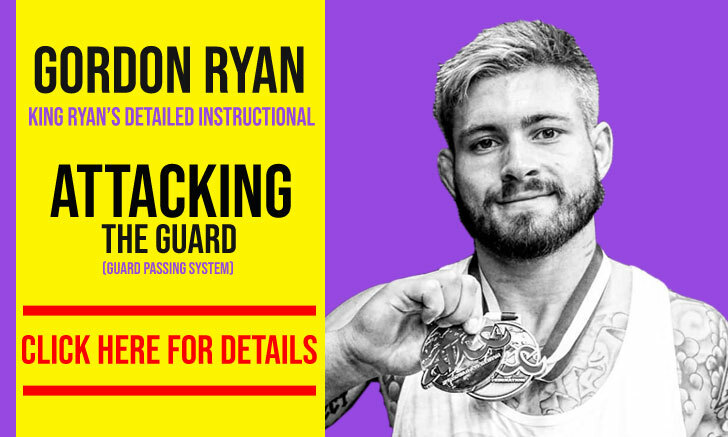 Truly one of the best instructors alive, great sense of humor and a highly evolved approach to grappling. Great person and great instructor. 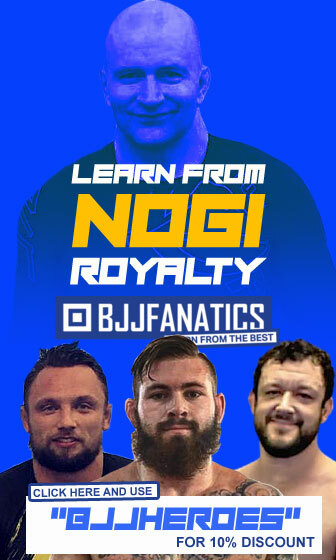 He doesn’t just teach techniques, he teaches a cognitive fighting system. Just finished up a 3 hour seminar with Professor Couto. He is so cool and down to earth in his style of teaching. We had several younger students and he made them feel like they were rulers of the world by not only including them in the seminar but actually using them as teaching assistants. It was an amazing journey and I look forward to working again with him in the future. Thank you Professor for an awesome seminar and for the conversation afterwards.